WPSU earned nominations for “Science-U: Mars Egg Lander,” “The Penn State Wood Collection Mystery,” “Weather World — A Lasting Legacy,” “Penn State Basketball Unlocked: MSU at the Palestra” and “Unrivaled: The Penn State Football Story.” In all, 14 WPSU individuals were recognized in the five productions. WPSU Penn State has captured 21 Mid-Atlantic Emmys since 1981. The Mid-Atlantic chapter, which represents Delaware, New Jersey and Pennsylvania, nominated 332 entries in 80 award categories, and judging was completed by industry professionals from regional chapters in comparable television markets. Entries were evaluated in areas of content, creativity and execution. For seven Penn State student nominations, four of the pieces came from an international reporting trip to Greece in spring 2016. Over the past four years, programs produced in the Bellisario College have earned 12 College/University Production Awards from NATAS. “Centre County Report,” a weekly show produced by students and faculty, has been chosen as the top newscast in three of the last four years. 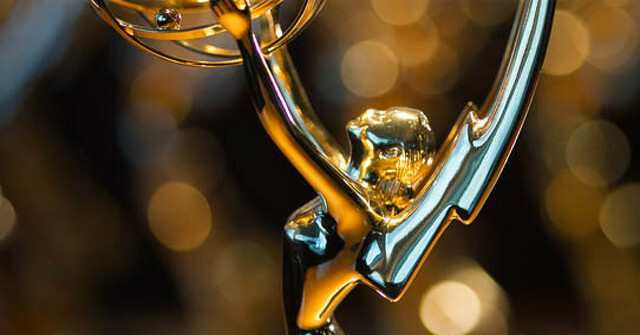 The 2017 Mid-Atlantic Emmy and College/University Production award winners will be announced at the 35th annual Mid-Atlantic Emmy Awards banquet on Saturday, Sept. 9, at the Hershey Lodge. 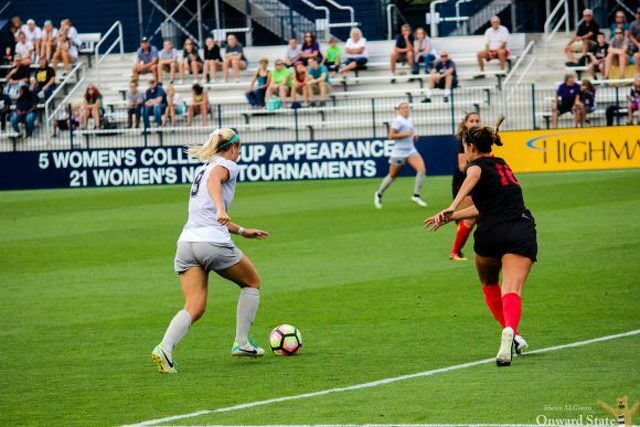 Penn State women’s soccer standouts Frannie Crouse and Emily Ogle were named on Tuesday to the MAC Hermann Trophy watch list. Crouse and Ogle are among a select group of 30 student-athletes on the list of hopefuls for college soccer's top individual honor. Rutgers goalie Casey Murphy and Northwestern keeper Lauren Clem are the only other Big Ten players recognized.